Addressing data security represents a core element of the ERA’s value proposition and service offering. We possess robust data wiping and physical destruction capabilities, and have employed these capabilities in partnership with Canadian Law Enforcement agencies as part of our efforts to raise awareness of the dangers associated with inadequate diligence around personal computing devices. 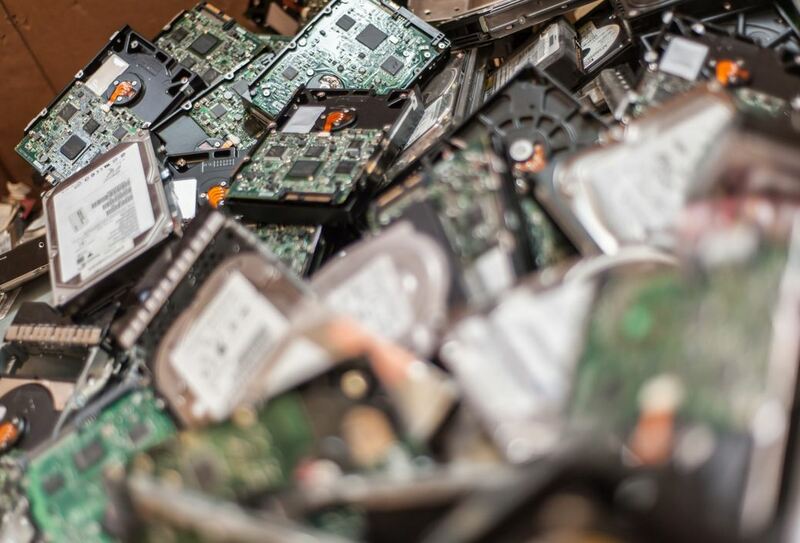 Studies have shown that fear of data being recovered from old equipment is one of the biggest obstacles of reuse. When you utilize the ERA’s data destruction services, you can be assured that your data will be secure from retrieval. The ERA has several AmeriShred mobile hard drive shredders which can be delivered directly to your location for hard drive destruction services. These machines are capable of shredding hard drives, data tapes, servers and other data storage hardware. You may choose to have us pick up your equipment for shredding or have one of our shredders brought to your facility. View our video of the North Vancouver RCMP illustrating how our hard drive shredder ensures data security by thoroughly destroying physical data storage hardware. 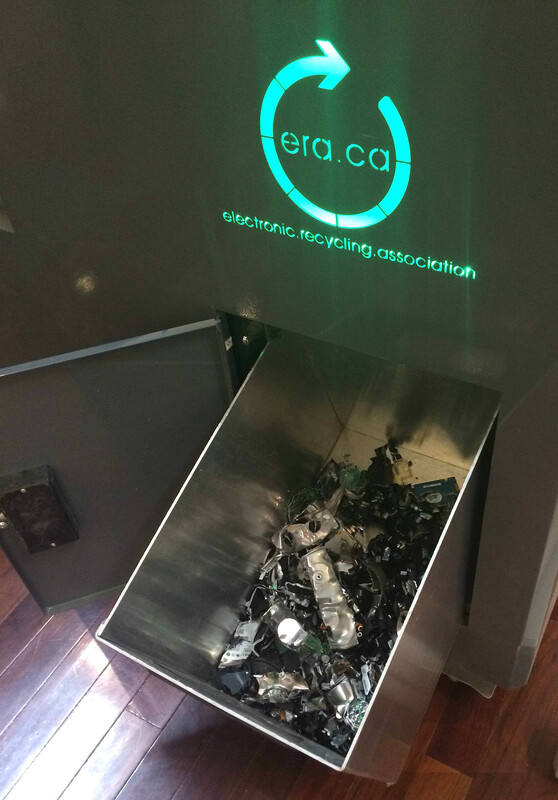 ERA picks up the drives and performs the destruction at our facilities. Representatives of the company from which the drives/tapes originate are welcome to observe the destruction at ERA’s facilities, or a (live or recorded) video of the destruction can be made available upon request. Upon completion, ERA issues a Certificate of Destruction which outlines the individual serial numbers of the units that were destroyed. ERA will bring a mobile shredder to your facility and ERA staff will perform the destruction of the drives onsite. A Certificate of Destruction is also available in this scenario should it be requested. ERA’s AmeriShred mobile destruction units are also available for rent. An ERA representative will demonstrate the unit’s use to a client representative so that the representative can shred related items personally. This option is ideal for organizations with security protocol requiring sensitive information to remain on their own premises at all times. 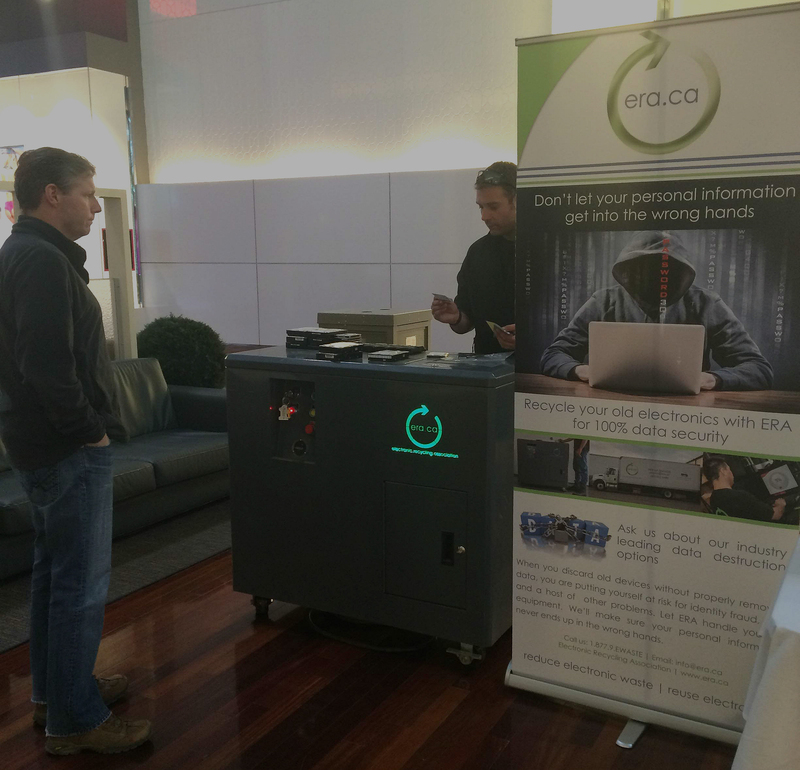 The ERA utilizes industry leading software to remove sensitive data from equipment. This method employs a multiple pass, random array approach to sanitizing data. This approach is applied to all equipment slated for refurbishing and reuse. Certain software is cost prohibitive, so the shredding of the hard drives becomes the option for highly sensitive, and budget sensitive situations. Certain software such as DBAN is available for free download so you can erase the data yourself prior to donation or recycling. Regardless of the service the ERA completes for your organization, certification will be provided. The following are certificates available following completion of the associated service, upon request.